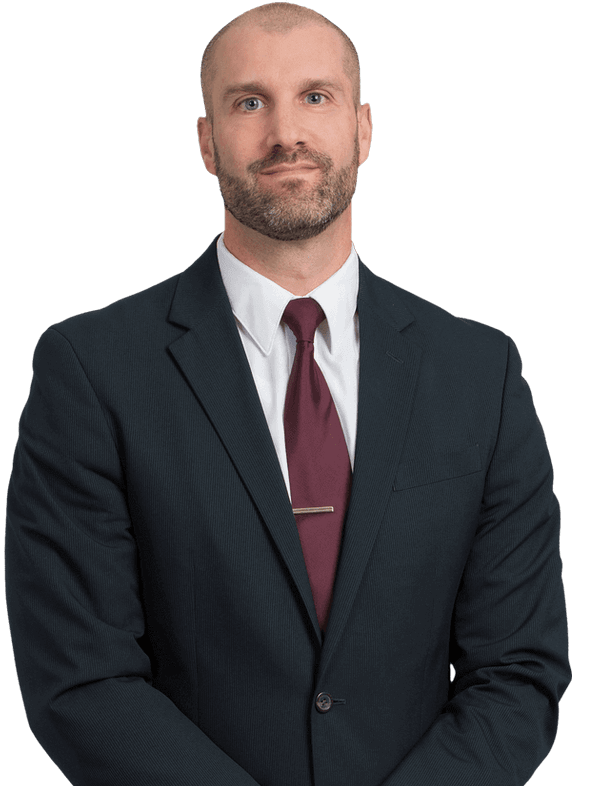 Bryan Krasinski, a shareholder in the Tampa office, handles primarily construction defect litigation, premises liability, and auto liability throughout West-Central Florida. His mechanical engineering background provides him a leg up on complex and technical matters. Prior to becoming an attorney, Bryan was a mechanical engineer at DaimlerChrysler where he provided design recommendations for SUV and small truck bodies as well as their frames. Those recommendations were, in part, based on extensive Federal Motor Vehicle Safety Standard tests such as seat pull, door crush, and roof crush, that he coordinated and oversaw. Prior to joining Kubicki Draper, Mr. Krasinski practiced consumer bankruptcy law in the Eastern District of Michigan. As a bankruptcy attorney, he prepared and prosecuted Chapter 7 and Chapter 13 petitions to provide relief to individuals facing mortgage foreclosures, property tax foreclosures, repossession of chattels, and income tax liens. In 2004, he graduated from Wayne State University Law School in Detroit, Michigan. Before law school graduated with a Bachelors of Science in Mechanical Engineering from Lawrence Technological University, Southfield, Michigan, in 1996. Bryan, who is a fraternal twin, was born in Buffalo, New York, and lived in Syracuse, New York, before being raised most of his life in the suburbs just north of Detroit, Michigan. Outside of work, he enjoys golfing as well as staying fit by running in run clubs and charity running events. He also enjoys swimming and biking, and has completed 2 sprint triathlons.